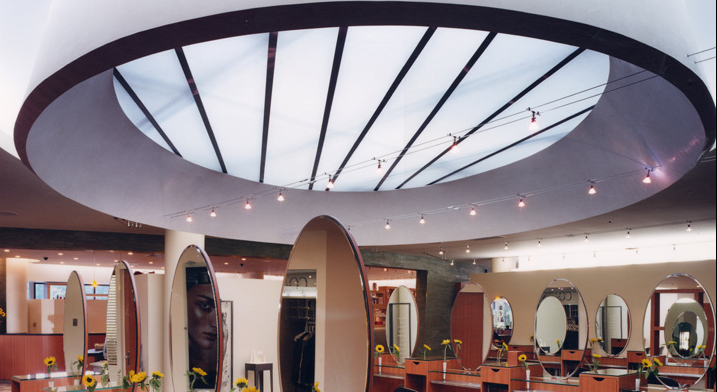 Located in Morris Plains, New Jersey, DePasquale, The Spa offers an unforgettable experience in hair styling, spa treatments, manicures, pedicures, make-up application, and more. Its renown in the area is a direct result of its relaxing yet bubbly environment, its high standards in training and customer service for its staff members, and, of course, its wide array of luxury services. My sister, Kerry, and I were lucky enough to experience an evening of A-List treatment with DePasquale, The Spa this summer. Upon our arrival, Kerry and I were welcomed at the front desk by the impeccably groomed and stylishly dressed, Stacey Catalogna, Marketing Director for DePasquale, The Spa, who described our evening line-up. We were brought into the changing room, which had personal lockers to hold our possessions. Each locker held a luxurious robe to wear during our treatments. 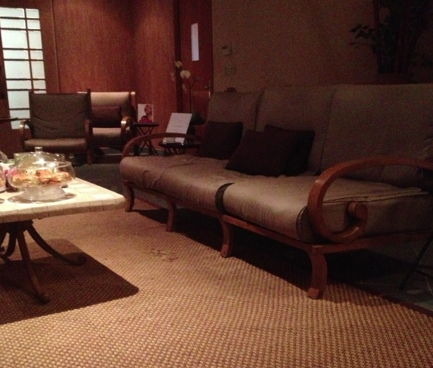 After depositing our purses and changing, Kerry and I were escorted into the Quiet Zone, a lounge to wait in before meeting our spa specialists. Comfortable armchairs and a spread of sandwiches, cookies, and other small refreshments were available for all guests. 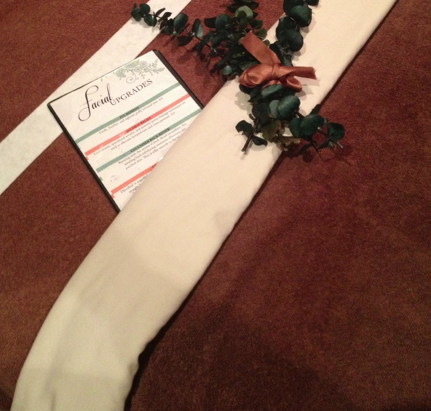 Kerry had an exfoliation treatment to start her night. Although she had never experienced one before, she explained that her Sea Salt Glow body scrub was exhilarating, leaving her skin fresh and renewed. As part of the service, she was rinsed off before heading to her next appointment. Kerry insisted the sea salt really left her skin glowing through the weekend! 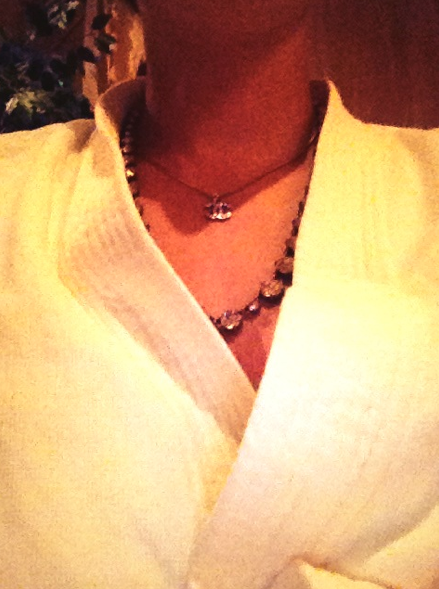 I entered a private spa room for a revitalizing facial, my first treatment. The lights were lowered and calm music began playing to start my Deep Cleansing Facial. Using aromatherapy to set a relaxing environment, my facialist began the initial cleansing process. Next, she spent a considerable amount of time prepping my skin for excavation. 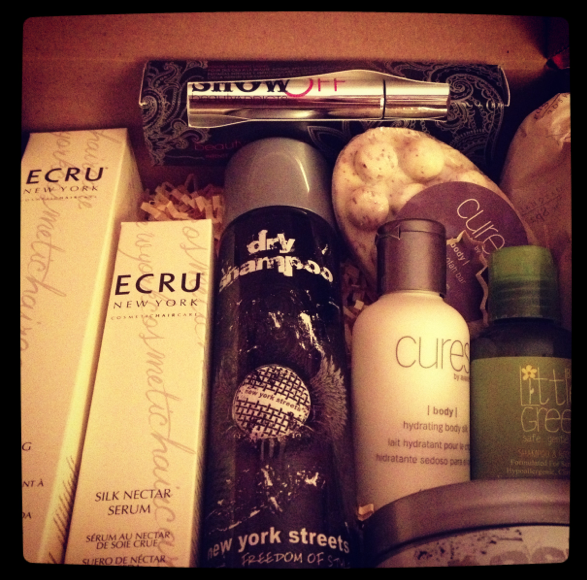 Using a combination of gentle products and a steam machine, I could literally feel my pores opening to her touch. She did a thorough job of clearing my face with very little discomfort. Finally, she utilized another set of products to moisturize and soothe my skin. Feeling rejuvenated, Kerry and I returned to the Quiet Zone. While flipping through some magazines of the month, we were given cappuccinos to sip on. Kerry and I were next brought into the hair salon. Kerry received a Shampoo, Cut, & Style, in order to have her ends touched up for the beginning of autumn. She was happy that her hair looked shiny and healthy at the conclusion of her appointment. She appreciated the shape her stylist gave her as it complemented her face. I was fortunate enough to be able to have an appointment with Lisa, the only Level 6 hair stylist at DePasquale, The Spa. After a shampoo, condition, and mini scalp massage with one of the hair assistants, I was put into Lisa’s very capable hands. I told her I wanted several inches cut off. 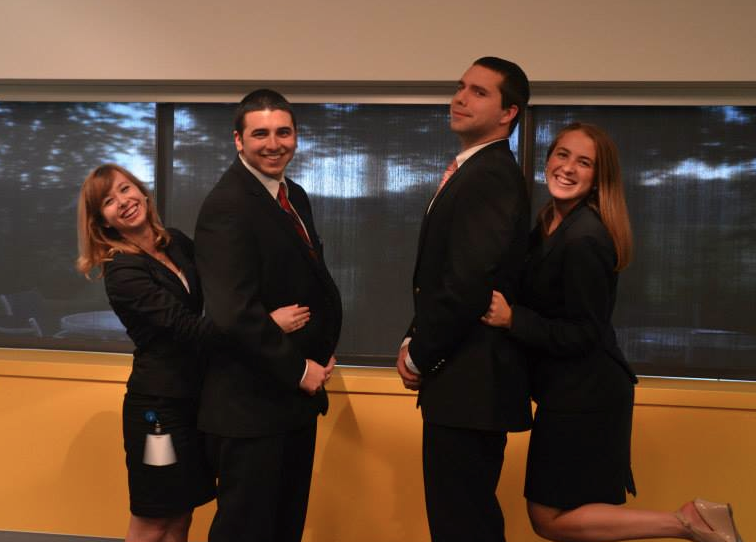 I explained that I wanted my hair to look crisp and professional, as I was presenting my final internship team assignment to the executives of the corporation the next day. She quickly and precisely began to snip off the exact amount I requested, while she and I chatted about my internship and my life at Boston College, in addition to her tenure at DePasquale, The Spa and her place in its history. (She has worked there since they first opened the spa.) Once she had finished cutting, she began the careful process of blow drying my (very thick/curly!) hair. When it was completely dry, she flat ironed my new haircut, in order to make it stay straight up through my internship presentation, which would take place at the end of the next day. I said good bye to Lisa, and thanked her for listening to my specific requests. I have had several occasions in the past where I have asked for certain hair styles or lengths and have been given something different. Lisa is the best hair stylist I have ever had the pleasure to have, not just for her obvious skill and expertise, but because of her genuine concern for adhering to the instructions of her clients. As Lisa left for the night, I went to wait for my final appointment, a manicure. 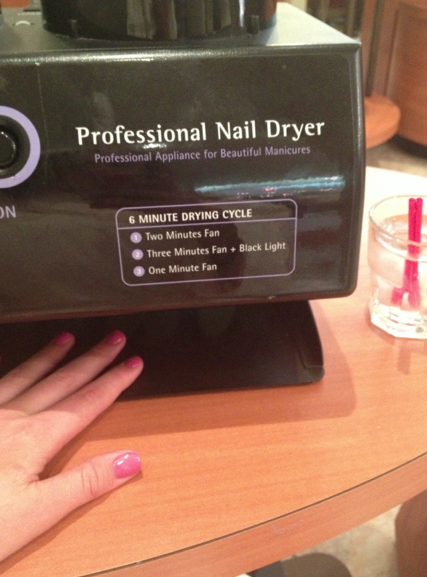 I chose a bright pink polish to complement the black Banana Republic skirt suit I would be wearing. My manicurist was bright and cheerful, and she did a fantastic job. Using brand new, sterile equipment, she removed my old polish, cut my nails, and filed them to perfection. Next, she moisturized and massaged my hands and wrists. She kindly offered words of encouragement during my manicure when I told her I had a presentation the next day! 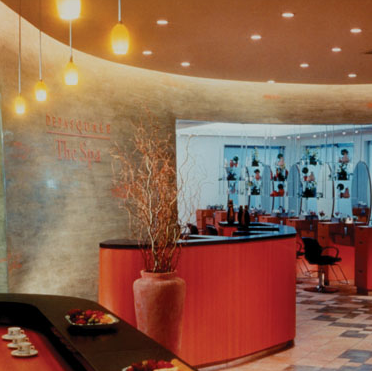 After interacting with multiple staff members at DePasquale, The Spa, in addition to observing their actions towards other customers, it is evident to me that the A-List treatment Kerry and I received is merely the standard for ALL of their clients. 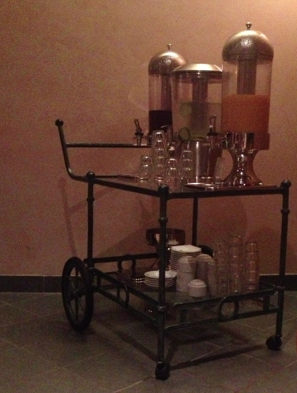 I cannot count the number of times I was offered a beverage or asked if I needed anything to make me more comfortable. When an unexpected concern came up, the staff were quick to offer a solution that involved utilizing one of their rooms for a private phone call. They offered insight for our specific treatments, and discussed the benefits of each their products and services with an obvious understanding of the subject matter. 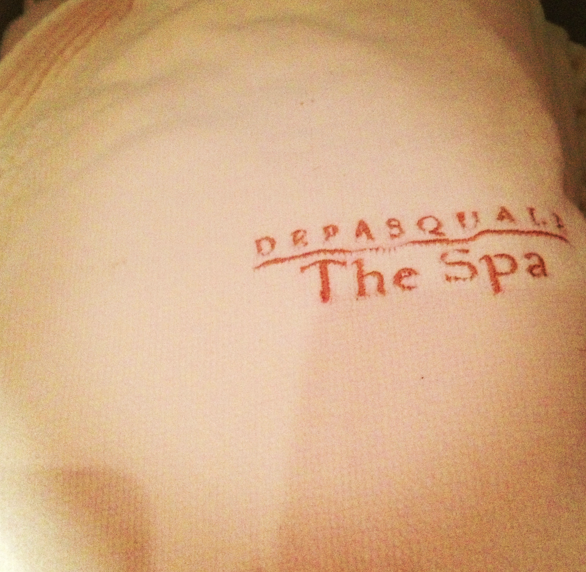 I would recommend DePasquale, The Spa with full confidence to any woman in the New Jersey area. I sincerely thank all of the staff who made this night an memorable part of my summer, especially Stacey Catalogna for all of her assistance in helping to plan the evening. 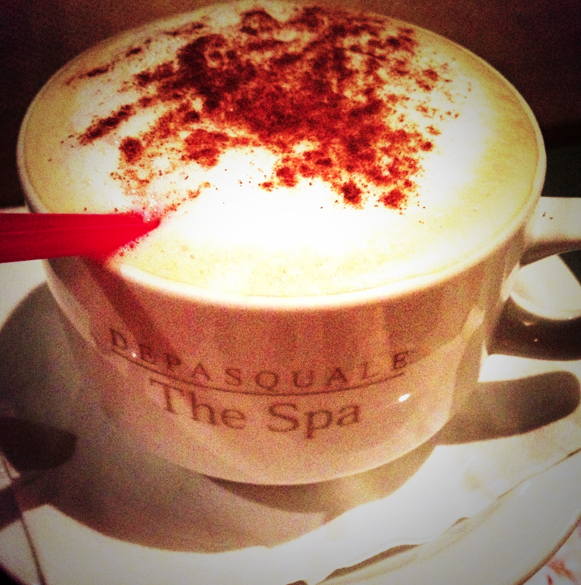 Are you ready to be on the DePasquale, The Spa A-List? Make your appointment now. Looking to stay up-to-date on even more Styles I Like? 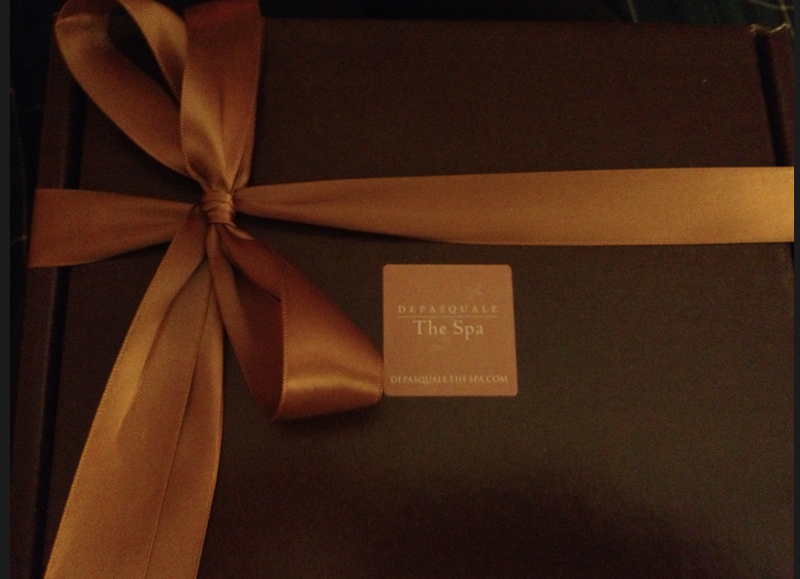 Please Note: The services and products I received from DePasquale, The Spa were complimentary. All opinions are my own, and experiences are genuine. 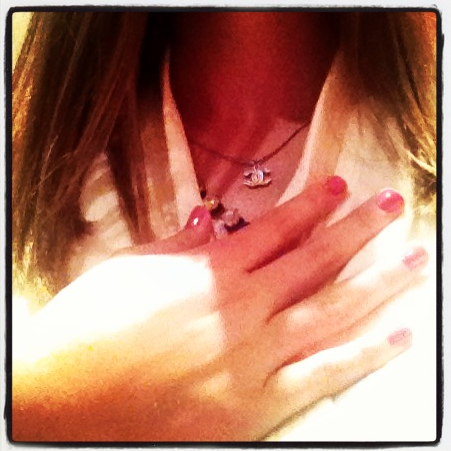 Mondays with Margaret – Casual or Casualty? Be a Man or Woman for Others – Apply for BC Soars!